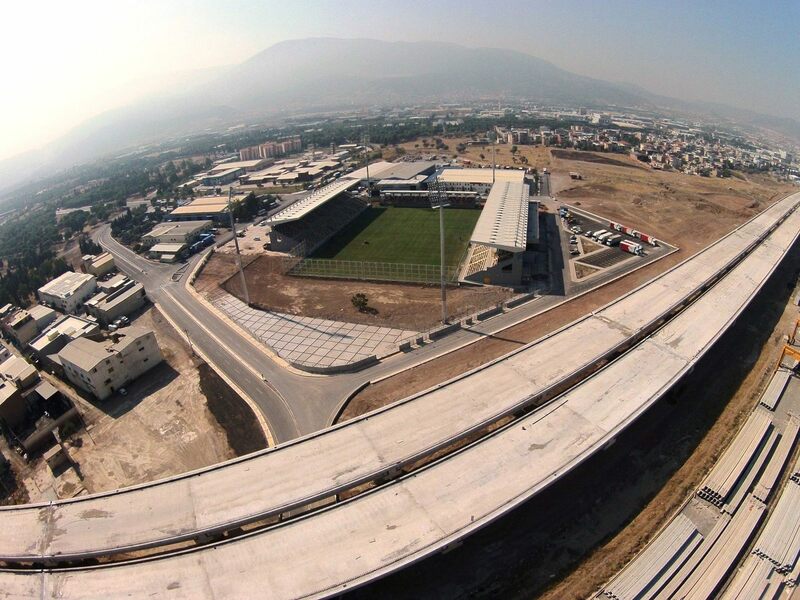 Works on the new stadium in Izmir’s Bornova district (easternmost part) began in 2013, when nearby highway construction opened sufficient traffic capacity. 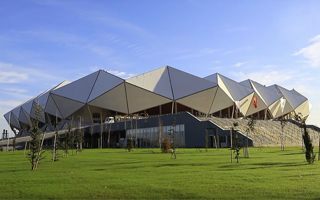 On 27,000 m2 two stands were built first, along the west and east sides, the latter significantly shorter than the field. In this layout it was ready for use back in 2015 but official opening only took place in October 2016, when another phase of works was complete. 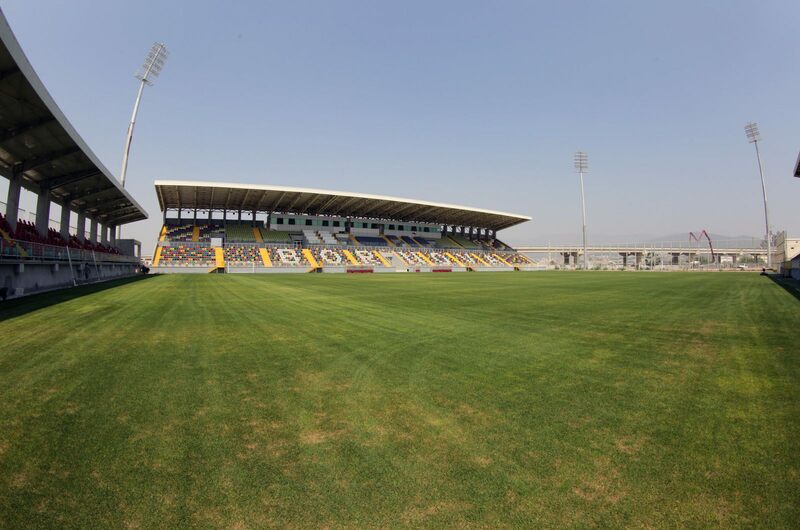 This brought a 1,000-seat covered stand in the south and 50-meter floodlight masts. 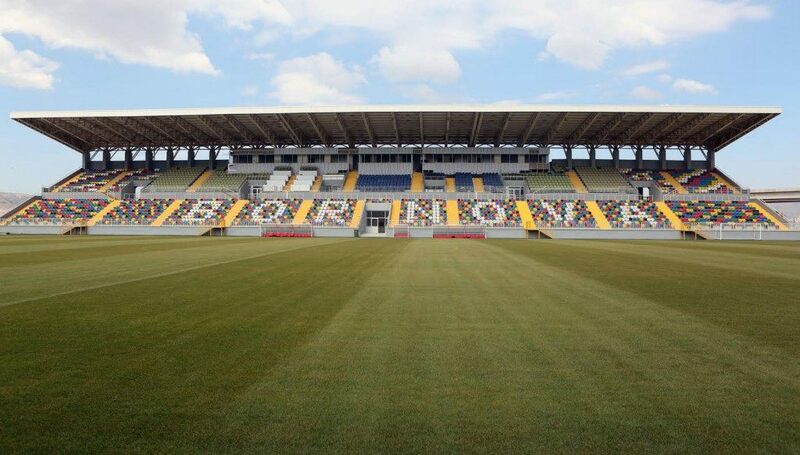 With three stands complete, the stadium was certified for domestic and international use (UEFA Cat 3). 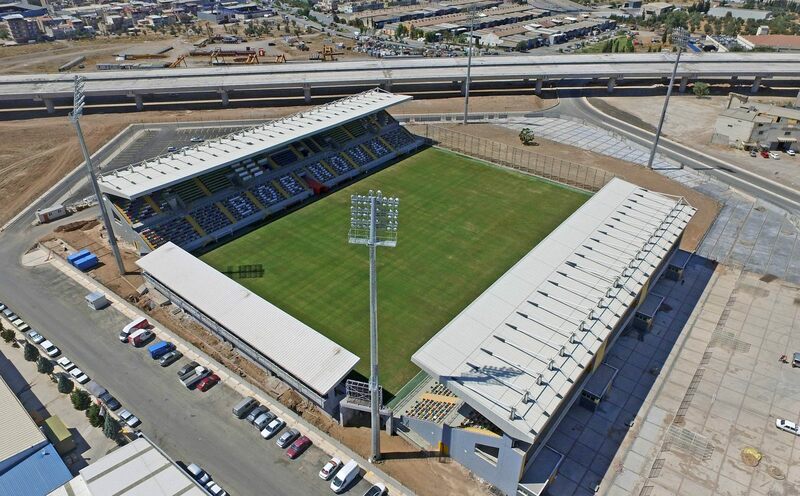 This opened the chance to host various games and with major projects ongoing in Izmir, Bornova became home not only to Bornova Belediyespor but also more famous Göztepe and Altınordu. 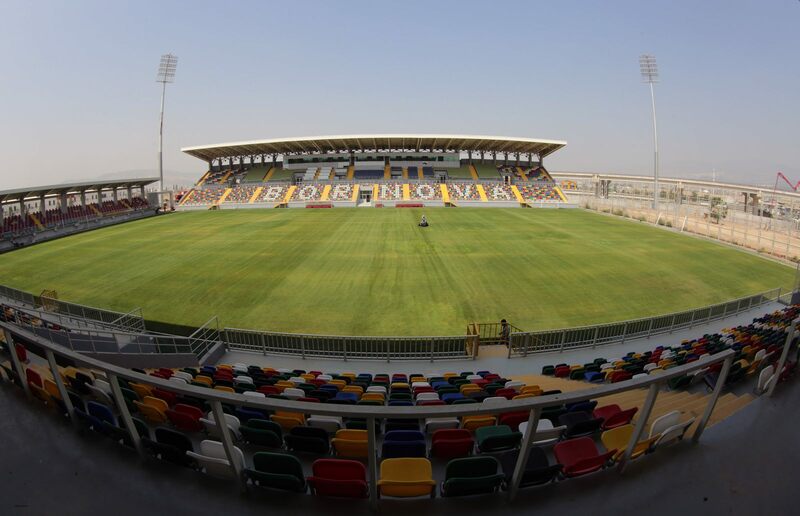 Eventual capacity should reach 12,500 seats in 2017, after completion of phase three. 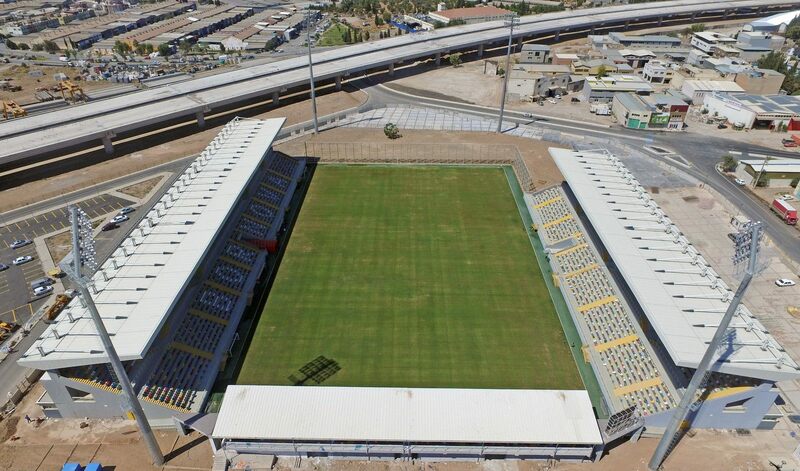 This one will see the stadium’s largest stand being built in the north, enclosing the stadium. 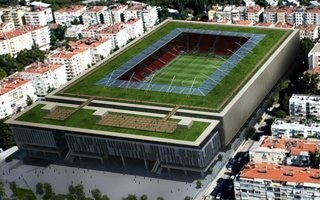 Altogether the project is expected to cost TRY 32.9 million.